Whether you’re shopping for new living room furniture or flooring, new kitchen cabinets or a lamp—everything is conveniently located under one roof with a dedicated staff to help you find exactly what you’re looking for. Since opening our 25,000 square foot retail showroom in 1999, D’Asign Source has become the go-to store for all of your home needs. Stop in to see us today. Be sure to visit our Portfolio and follow our Facebook page for design ideas and inspiration! 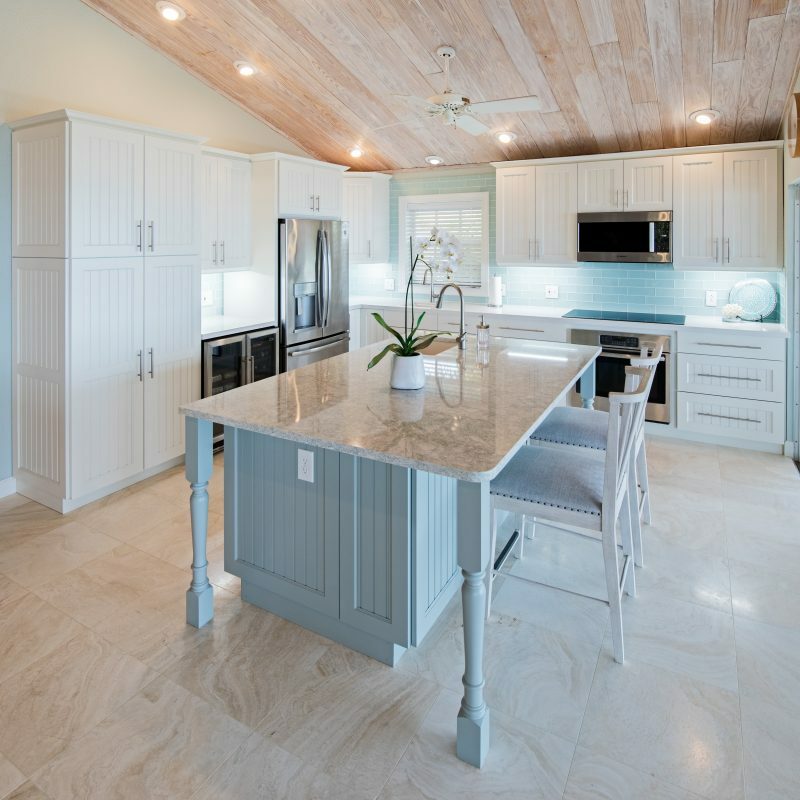 *15% off new custom orders storewide and Free Kitchen Design ($1,500 value) with the purchase of $20,000 of materials valid through 5:00 PM ET on Monday, 4/15/19. Kitchen design require a $1,500 deposit that will be refunded upon materials purchase. Offers cannot be applied to previous purchases; additional exclusions may apply. US orders only. **40% Off Lloyd Flanders Outdoor Special Orders MSRP valid through 5:00 PM ET on Wednesday, 5/1/19. Offers cannot be applied to previous purchases; additional exclusions may apply. US orders only.